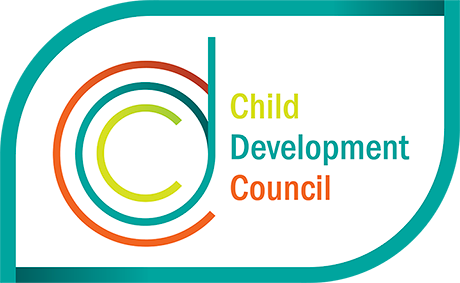 The Child Development Council is established in Part 6 of the Children and Young People (Oversight and Advocacy Bodies) Act 2016. The Act creates a legislative framework for the rights, development and wellbeing of young South Australians (birth to 18 years). The Council operates in accordance with the provisions of the Act and the Children and Young People (Oversight and Advocacy Bodies) Regulations 2017.